STOCKHOLM – Swedish prosecutors have charged a woman who defended herself in July against the deportation of a rejected asylum seeker to Afghanistan by refusing to sit on the flight. 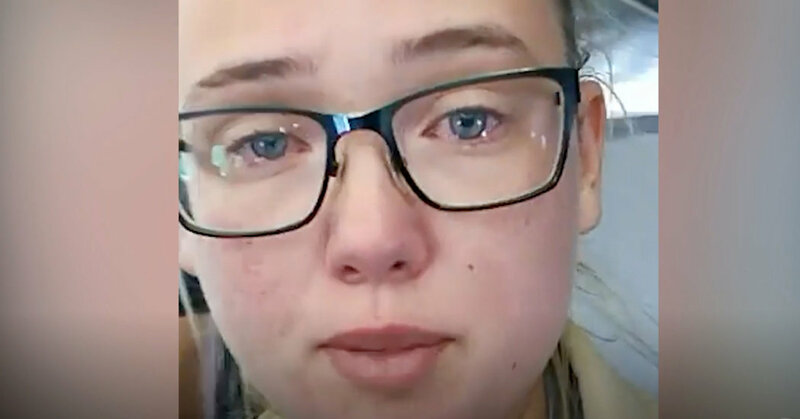 The charge, which was issued on Friday in a district court in Gothenburg, told Ms. Ersson against the Swedish aviation law violated by stopping when the plane took off. Crimes against the crime are punishable by fines or imprisonment of up to six months. Ms. Erson's lawyer, Thomas Fridh, said that her actions on the plane did not violate any law. "Throughout the action, she was ready to follow the captain's instructions aboard, and she left the plane as soon as the pilot decided she should," Mr. Fridh said in an e-mail on Saturday. In an e-mail statement on Saturday, Ms. Ersson said she would continue to fight against the forced repatriation of refugees to Afghanistan. "To send someone there, you send someone to their deaths," she wrote. "As someone who opposes the death penalty, it is only right to stand up for those who are deported to a country during the war." Mr. The public prosecutor of Reis said that their actions had caused "a lot of confusion, irritation and worry on the plane, and some of the passengers were quite upset about it," according to the Swedish newspaper JP. But also their deeds were praised. Anne Ramberg, Director-General of the Swedish Bar Association, wrote on her blog in July, Mrs. Ersson "showed courage and stood up for something that she and many others regard as an urgent problem in Sweden." The man was an Afghan asylum seeker behind Turkish Airlines' flight and accompanied by officers to transport him back to Kabul, Afghanistan. She calmly replied, "I do what I can do to save a person's life. " The man was finally taken off the plane. The Nordic countries have experienced a decreased tolerance for migrants for Afghans to receive asylum safely. Sweden has accepted a historically low number of asylum applications for Afghan adults and minors this year, according to migration authorities.